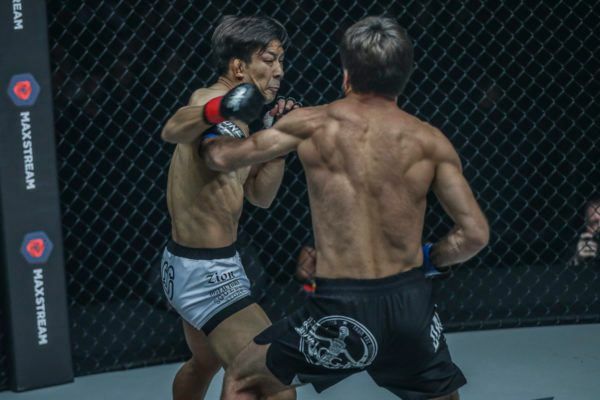 Shooto Welterweight Tournament Champion Koyomi Matsushima has been a combat sports fan all his life, growing up watching karate, judo, wrestling, and mixed martial arts bouts in his native Japan. His own training began first with Kyokushin karate, which he started in order to find his center and build the foundations of his own competitive career. As a fan of all combat sports, it was only a matter of time before the Kyokushin karate black belt decided to test his skills in the cage as well. Matsushima made his professional debut in February 2015, and started off in spectacular fashion with five consecutive knockout wins, four of those in the first round. He has since compiled a stellar record with multiple stoppage wins competing in Japan, Guam, and the Philippines. 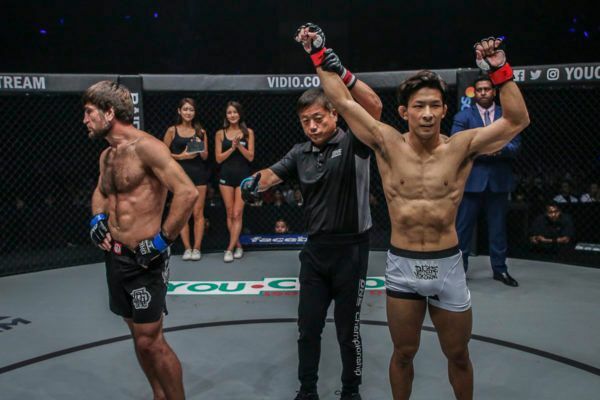 He is proud to be competing under the bright lights of ONE Championship, and hopes to continue putting on impressive performances that will make the world remember his name. Lightweight and featherweight battles between top contenders have bolstered the card for ONE's return to Jakarta, Indonesia. The Japanese newcomer has a tough task in his ONE debut against a former ONE Featherweight World Champion. 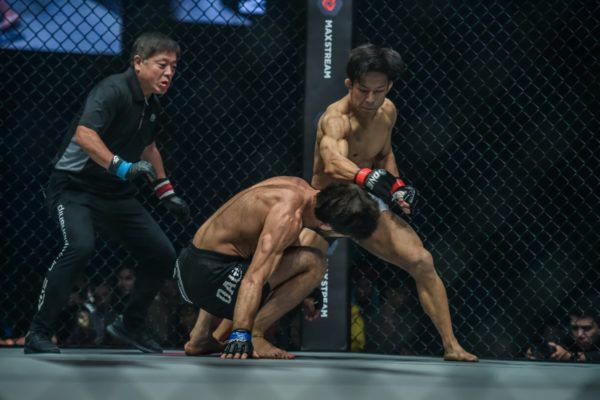 The Japanese martial artist shot into instant World Title contention at ONE: CONQUEST OF HEROES in Jakarta, Indonesia. 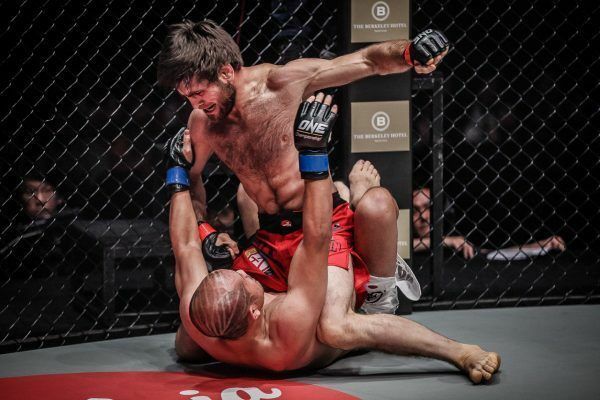 Can you think of a better ONE Championship debut performance than this knockout of a former World Champion? 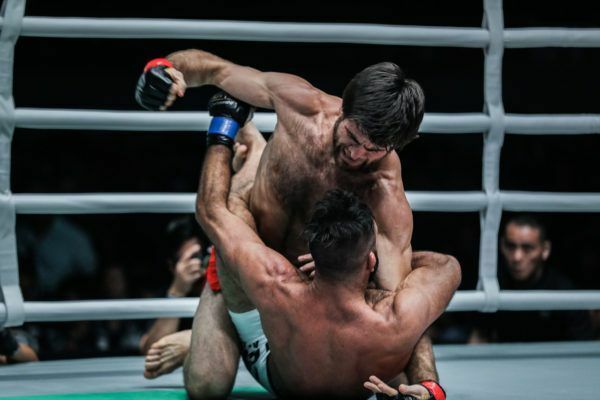 After taking out a former World Champion, the Japanese mixed martial artist wants a crack at either the reigning king or another ex-titleholder.